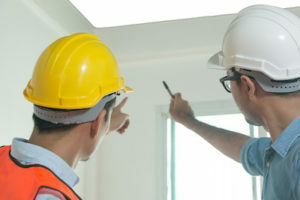 A multi-family building inspection can help you find hidden or not-apparent problems with your apartment building before they turn into major and costly building repairs. 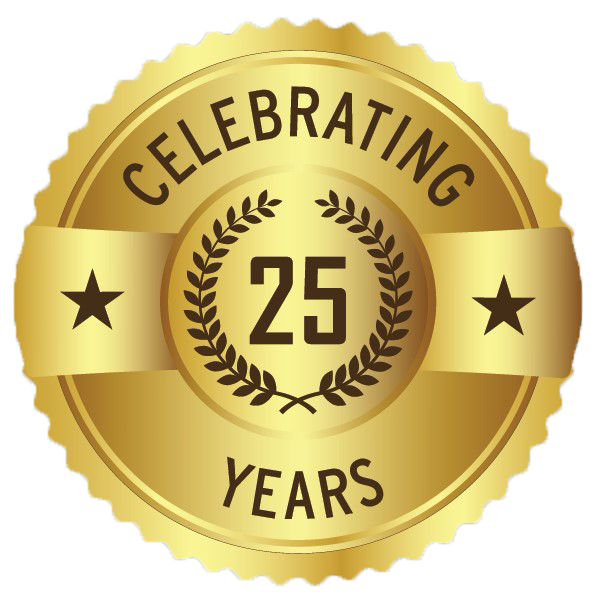 For 25 years our trained building inspectors have been serving our customers in the Puget Sound area to help our customers save money. What Is A Multi-Family Building Inspection? A multi-family building inspection is performed to find hidden or not-apparent problems with your apartment building. For example, a water leak that is behind a wall typically cannot be detected visually without punching holes in walls. An infrared inspection allows inspectors to find that leak from the difference in temperature behind the wall, without damaging the wall. This saves the building owner money and time, especially if long term damage is at risk. 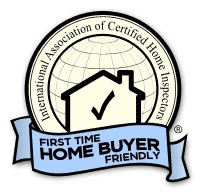 Our fully-trained apartment building inspectors can handle any size of building in the greater Seattle area. With over 25 years experience, and over 4,000 multi-family inspections, we are very well adapted to meeting the needs of multi-family purchasers and existing owners. 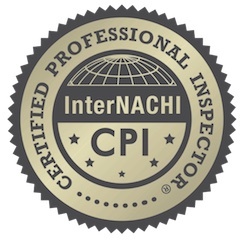 Inspection Services Northwest has been a leader in multi-family inspections in the Pacific Northwest for many years and our inspection team has developed an efficient inspection process for gathering data on the life expectancy of the building components. We understand that your analysis is economically based and our reports put exceptional planning data at your fingertips. Our reports give you a five year analysis of all major components and their likely replacement timing to help you budget forecast with ease and precision. Our report formats are easy to read and designed to give you a precise picture of the building components condition and an outline of the life expectancy of the components. 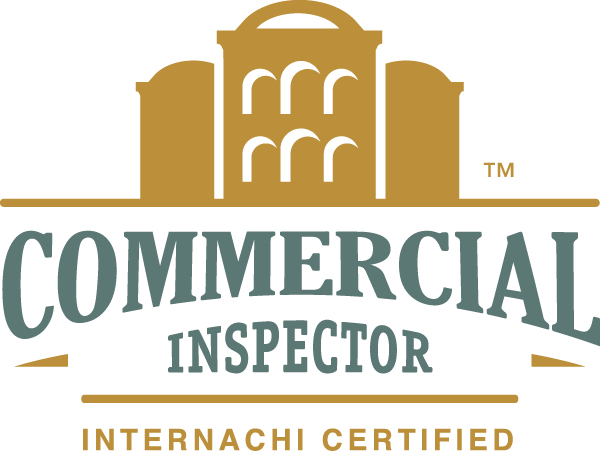 After your apartment building inspection you will receive two separate reports. The narrative report will outline the findings in regards to the major components of the complex. The report will include an executive summary of the findings; Cost estimates (when they can be determined), and a complete descriptive report with digital images and infrared images as needed. We don't do building repairs, so there is no reason for us to "find" problems with your your building that don't really exist. We provide interior reports that breakdown each interior component's life expectancy on a spreadsheet. This allows for easy budgeting over the next four years. Our narrative report takes the data collected from the interior per unit inspection and compiles it with the major component analysis and cost estimating, when we can gather a scope of work required, to draw a clear executive summary. The following examples show the outline of the report format. Click on any of the images for a full-sized view. 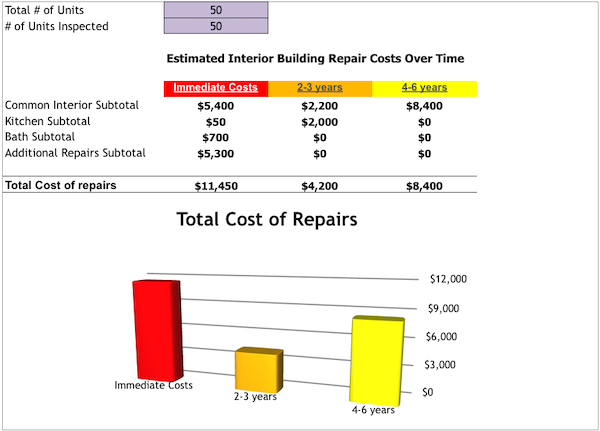 Figure 1: Each unit inspected is documented as a single excel tab and the data is extrapolated to the summary data. Our report will give you an easy to understand analysis of the major components from roofing through foundation and the interior report will judge all unit components by their effective life expectancy. This includes an estimated remaining life and the typical cost of repairs after the building inspection. Figure 2: Our interior report gives you a specific life expectancy of the appliances and fixtures for budgeting. 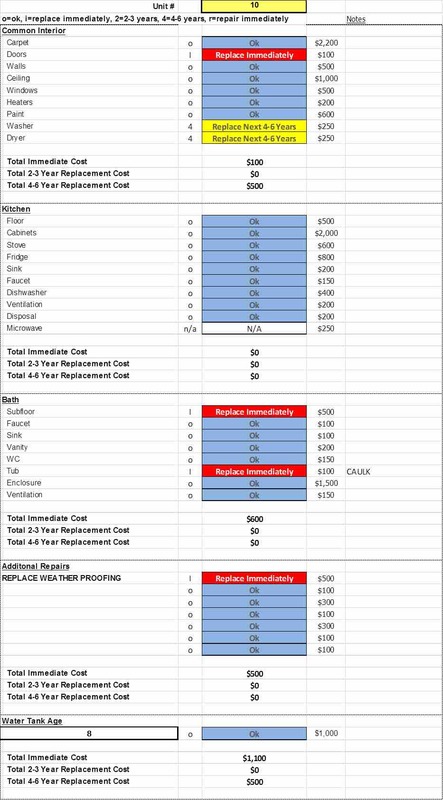 Figure 3: The total cost of the interior repairs is automatically compiled from the interior data.